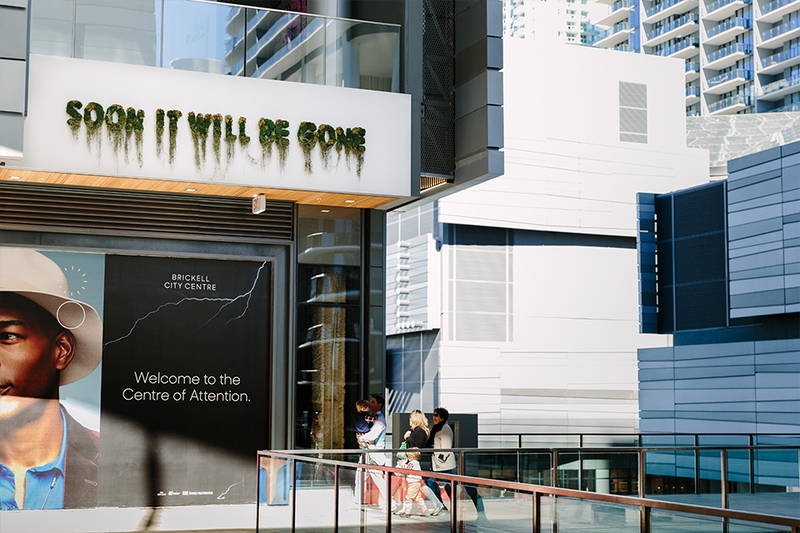 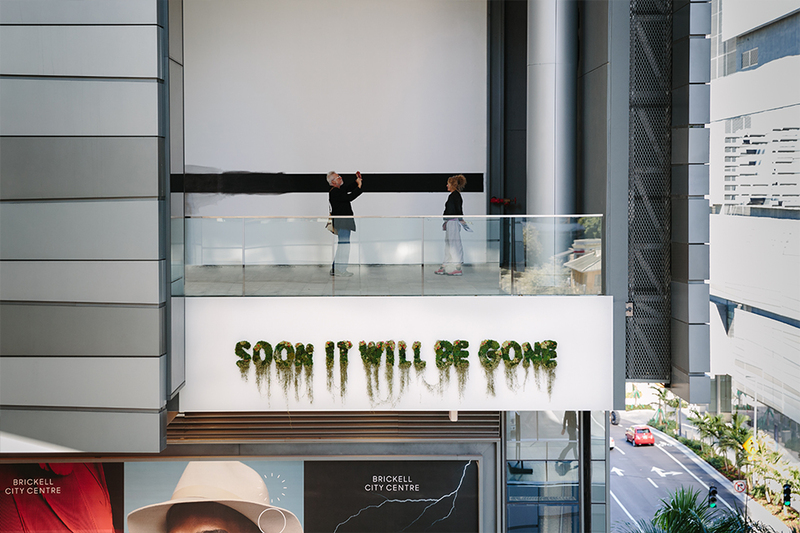 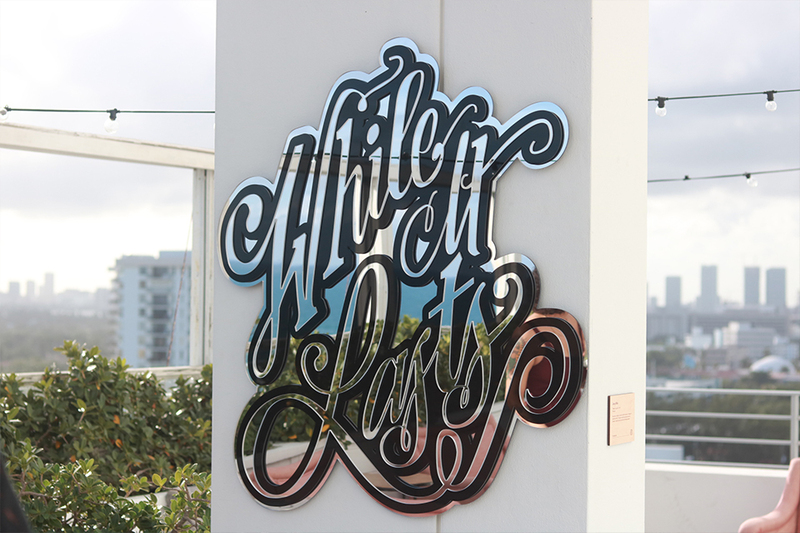 MIAMI-BASED ARTISTS JESSY NITE AND PALOMA TEPPA COLLABORATED TO CREATE TEXT-BASED SCULPTURES SPEAKING TO THE FLEETING NATURE OF THE DIGITAL WORLD, A MESSAGE TO COME BACK TO THE PRESENT AND COME BACK TO NATURE. 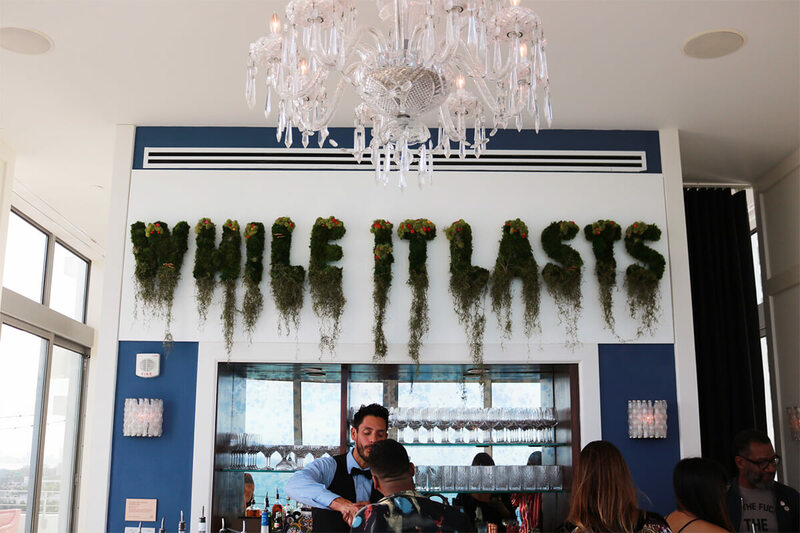 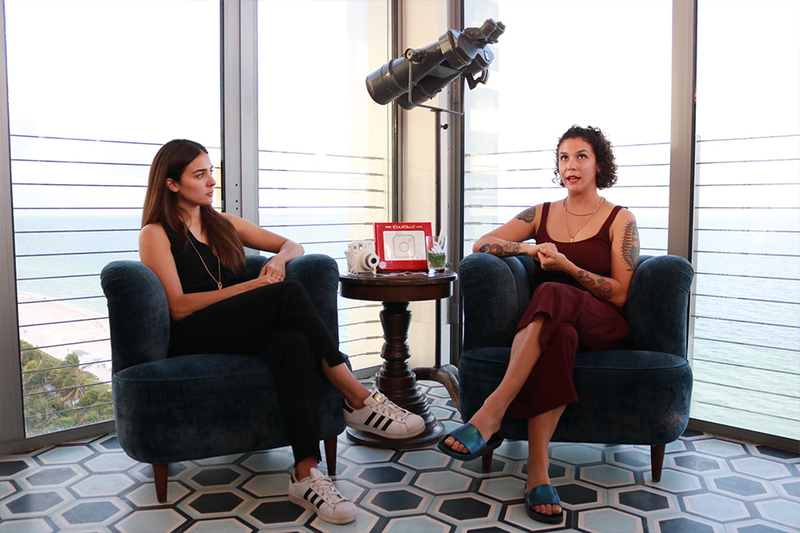 MOSS TEXT SCULPTURE COLLABORATION BETWEEN PALOMA TEPPA AND JESSY NITE COMMISSIONED BY FACEBOOK/INSTAGRAM, ON VIEW AT SOHO BEACH HOUSE DURING ART BASEL 2017. 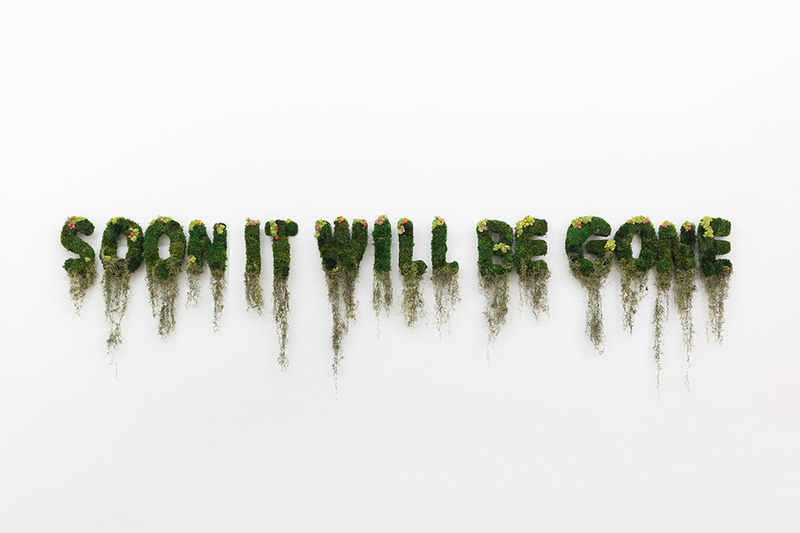 MOSS TEXT SCULPTURE COLLABORATION BETWEEN PALOMA TEPPA AND JESSY NITE ON VIEW AT FAIR. 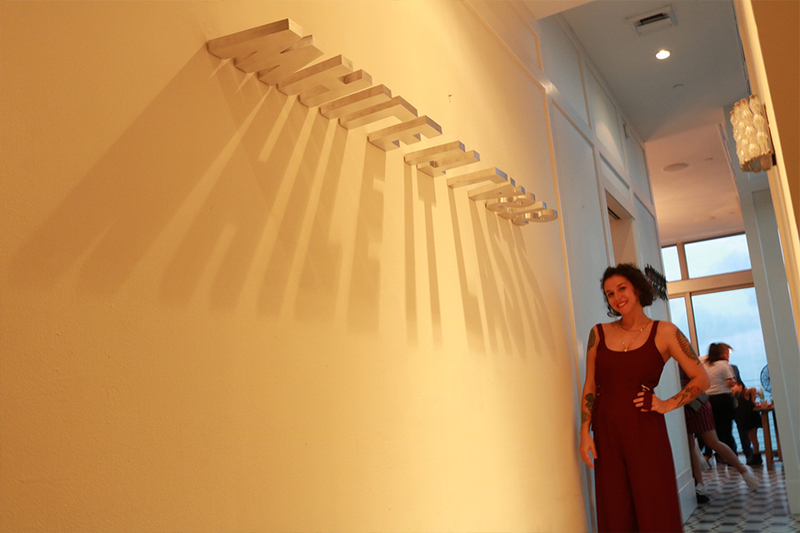 DURING ART BASEL 2017 AND LATER AT AN ALL-FEMALE ARTIST GROUP EXHIBITION AT SPINELLO PROJECTS.